In modern times we have a greater awareness of the need to eat nutritiously, but less time to put that awareness into practice. All too often we "grab" food that is deficient in vital vitamins and minerals, just to keep us going. 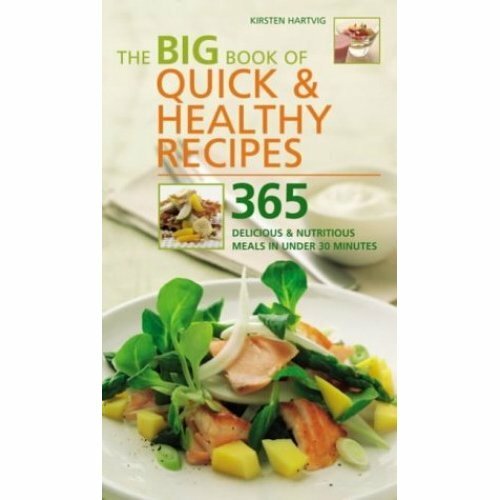 '365 Quick and Healthy Recipes' shows that even at our busiest we can still create a meal that not only tastes great but is also perfectly balanced in the essential nutrients the body needs to maintain optimum health. 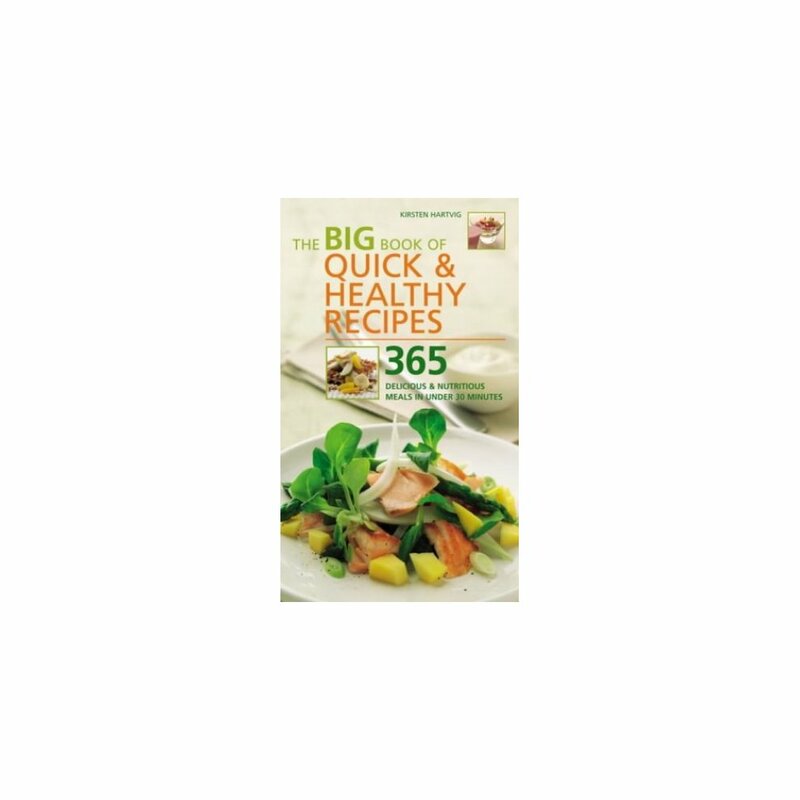 The recipes all make use of fresh, local, seasonal ingredients, and a wide range of dietary preferences are catered for, with vegetarian, vegan and dairy-free alternatives given where applicable.